Myrtle Beach, S.C. - Jeanette E. Walker (nee Nettles) has left us too soon on April 4, 2019 at the age of 72. She grew up in Mt. Healthy, in Cincinnati, Ohio and is the beloved daughter of the late Conrad and Harriet Nettles. 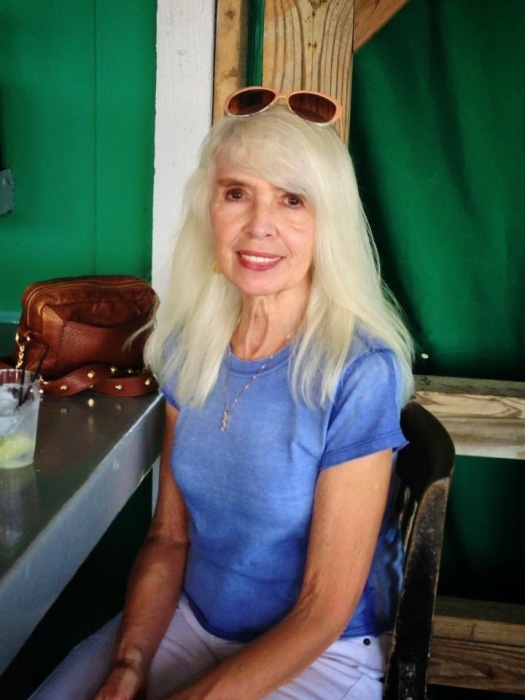 Jeanette had a lifelong career in the Trucking and Finance Industry. She loved to travel and has lived in Charlotte, N.C. and retired in Myrtle Beach, S.C over ten years ago. She leaves behind her two loving and very devoted daughters, Dawn Elizabeth Womack-Robinson, 52 of Corbin, KY and Heather Jean Bates, 46 of Sacramento, CA. Jeanette’s visitation will be held on Friday, April 12th from 12 PM until time of the Funeral Service at 1:30 PM at the Paul R. Young Funeral Home, 7345 Hamilton Ave., Mt. Healthy, OH 45231. All are welcome. Interment at Arlington Memorial Gardens. In lieu of flowers, memorial donations can be made to her home church, Myrtle Beach Christian Church http://www.christianchurchmb.com . Online condolences can be made at www.paulyoungfuneralhome.com .